Do you remember when last year I wrote about the severe problem of plastic pollution worldwide? In 2016, a global population of more than 7 billion people produced over 320 million tons of plastic. This is set to double by 2034. This why I was happy to hear from Arabella Golf Mallorca that they want to mitigate the plastic waste in their portfolio of golf courses; Golf Son Muntaner, Golf Son Vida, and Golf Son Quint. 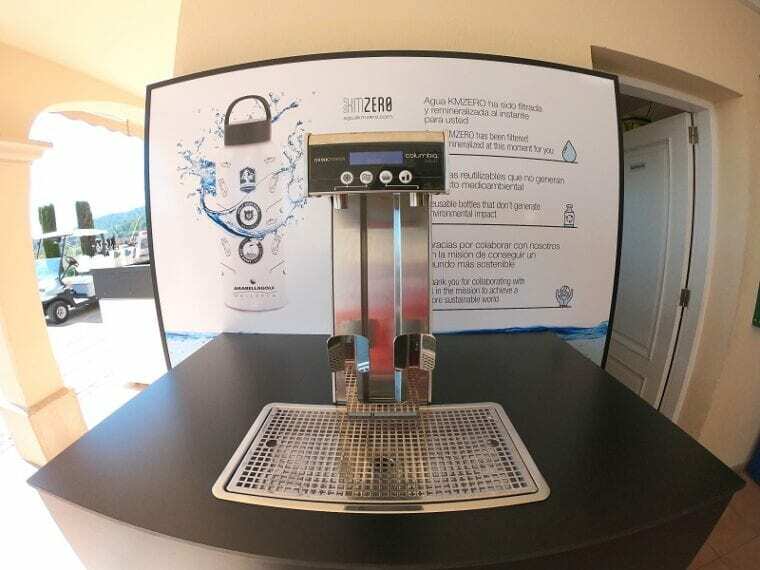 As a first step, Arabella Golf Mallorca is ceasing the sale of plastic water bottles and, instead, will provide players with reverse osmosis purified, mineralized water fountains (see picture above) that dispense both still and sparkling water. Arabella Golf Mallorca has had a beneficial impact on the environment, absorbing substantially more CO2 than it releases, with a positive differential of 1,980 tons – the equivalent emissions of roughly 400 cars over the period of a year. On the golf course of Golf Son Muntaner, we can find Celebration Bermudagrass turf. 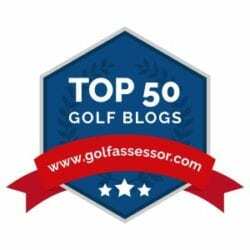 They were the first resort in Europe to offer this exceptional new turf. 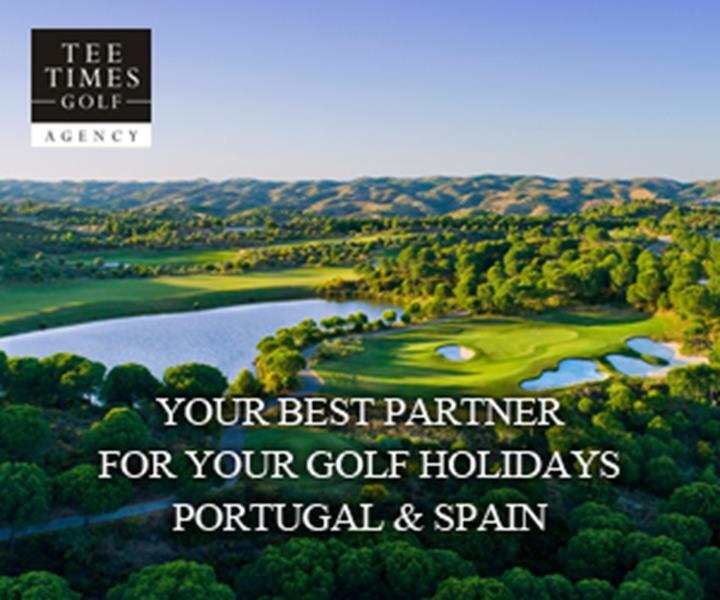 The investment and commitment into being environmentally-friendly have enabled Arabella Golf Mallorca to be the only golf course in Spain accredited by ISO 14001 and EMAS (Community Eco-Management and Audit Scheme) with the System of Environmental Management certification. I was happy to discover that not only Arabella Golf Mallorca understood the severity of plastic pollution, but other golf clubs, resorts and golf destinations as well. Sentosa Golf Club (Singapore) – as per their ‘Keep it Green’ agenda, golfers cannot use plastic water bottles on their golf carts. Instead, they installed several water stations on their golf courses. Emirates Golf Club – joined National Geographic Plastic or Planet Campaign. Emirates Golf Club said that they are committed to reducing its use of plastic bottles, straws, and bag, across the Club and the Dubai Golf group, starting in 2019. Luang Prabang Golf Club (Laos) – is offering the same type of bottles like Arabella Golf Mallorca. 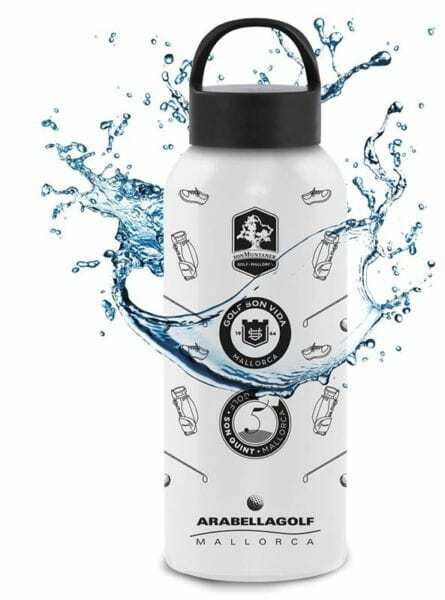 The Jockey Club (HKJC Kau Sai Chau Golf Club) – Starting from 16 January 2019, the golf course will not sell water and drinks in single-use plastic bottles. “Clean Beach Operation 2019” campaign of Zoomarine will be held on 12th May in Albufeira and will feature the Salgados and Galé – Oeste beaches. 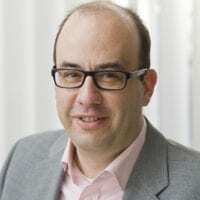 The company Águas do Algarve also joined the initiative, similar to the “ODS Alliance” – Objectives for the Sustainable Development of Portugal. If you know any golf club or golf resort who have got similar initiatives then please share it in the comment box below. Thank you.